Increases storage capacity by 50%. Replaces stock storage compartment cover. 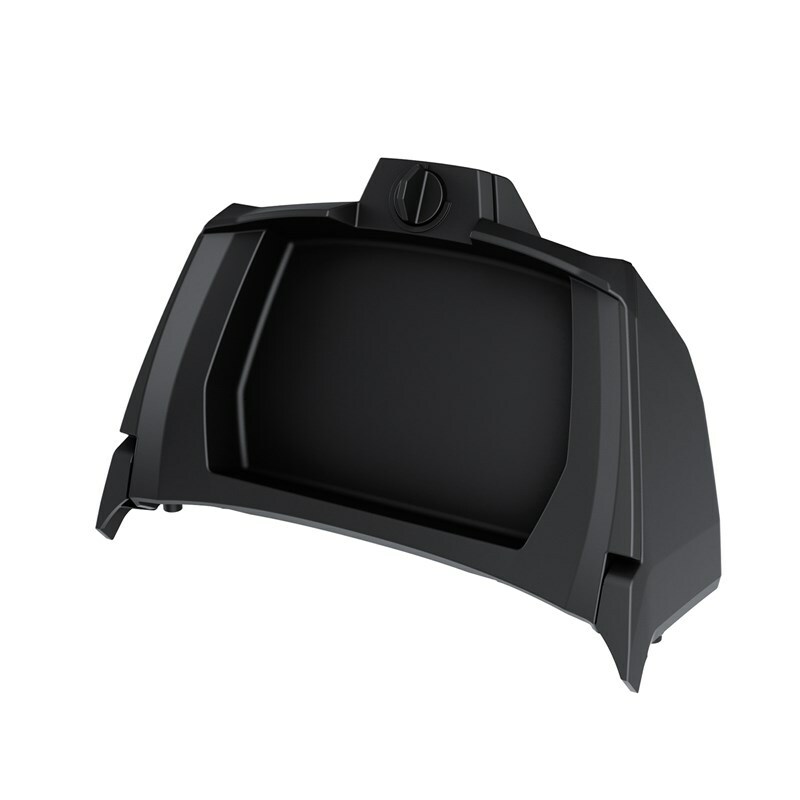 Face door allows for perfect positioning and mounting of GPS. 2-liter (0.5 US gallon) capacity.